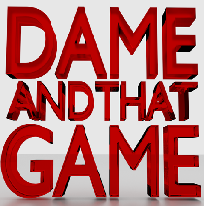 DameAndThatGame replied to DameAndThatGame's topic in Let's Plays and other Videos! DameAndThatGame posted a topic in Let's Plays and other Videos! Here is My parody of the famous 20 doors in 100 seconds [embed=425,349] [/embed] Enjoy:) Also if you share or comment on this video you could win a Free X Box Live Pass.